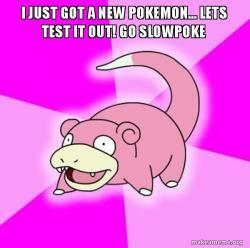 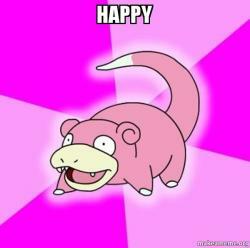 Slow to the party, Slowpoke is a Pokemon-styled image with a certain .. trollish bent. 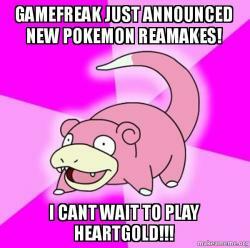 Generally a sarcastic comment starting with "Hey guys! 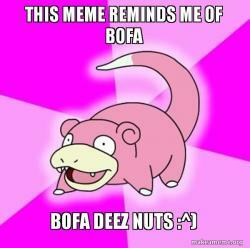 Did you here.." and then enthusiastically over-lauding a well worn piece of internet lore.